DEAS (Development English Academic Sector), this sector focuses on developing Grammar, Speaking, and Debate skills, which is shown in a form of corners. 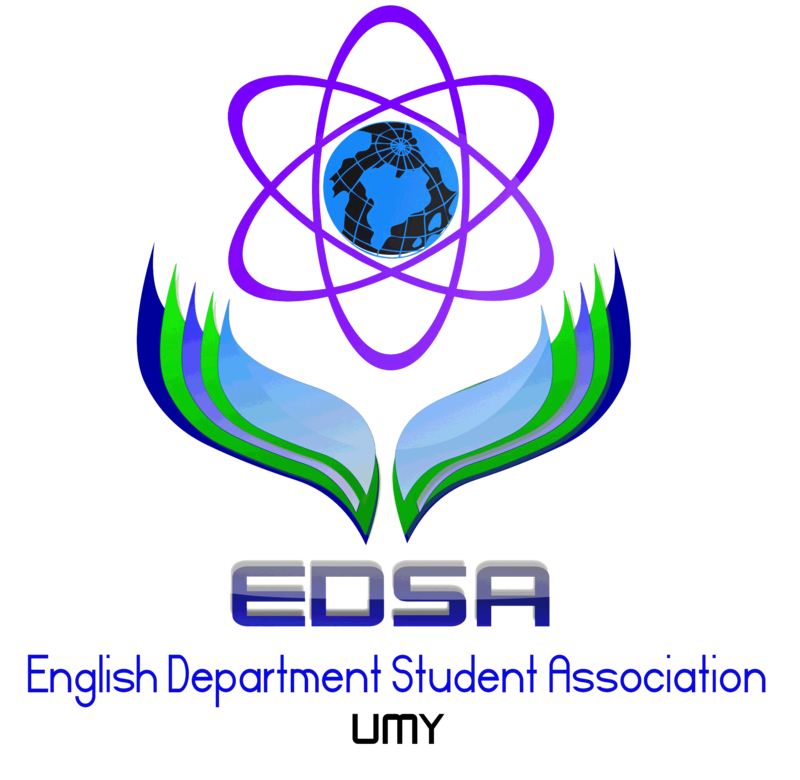 In addition, this sector conducts competitions for the national level namely NEED (National English Education Debate), which is participated by students of English Education Department all over Indonesia as well as NESCO (National English Speech Competition), which is participated by high school students from all over Indonesia. Not only competition, DEAS also conducts seminar. Those that have been conducted for example: UGRAD Seminar and National Education Seminar. MMS (Mass Media Sector), this sector focuses on publication of the English Department students. It includes the activities of Wall magazine and EDSA Bulletin. SEPDES (Self Potential Development Sector). Instead of accommodating students with their academic needs, EDSA also provide a space for its members to develop their passion in music, futsal, basketball, and volley ball. A competition of futsal is normally conducted annually. CASS (Cultural and Art Studies Sector). To introduce and preserve the traditional dance and art, EDSA provides a space through CASS for example: Saman Dance, Malay Dance, Theatre, and Mural. RSS (Religion and Social Awareness Sector). In line with the vision and mission of the EED UMY, EDSA also has a sector, which focuses on teaching kids around the campus through Taman Pendidikan al Qur’an (TPQ) and conducts charity program like visiting the orphanage.